A panda’s diet consists almost entirely of leaves, stems, and shoots of bamboo — but this wasn’t always the case. A new study found that pandas’ ancestors enjoyed a more varied diet, similar to other mammals. 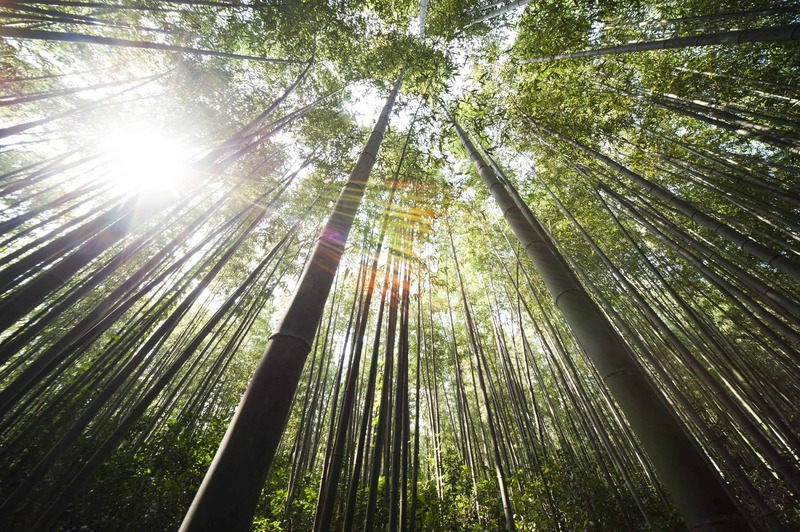 Bamboo — like salad, but tall! The panda’s nutritional choice is unusual, to say the least. Bamboo has almost no nutritional value, which means that must eat 12-38 kg every day to meet their energy needs — which is an enormous amount for an animal weighing just a bit more than humans. This means that pandas have to spend most of their day munching around bamboo, which leaves them vulnerable to predation and habitat destruction. However, panda’s aren’t truly vegetarians. As a member of the bear family (pandas are true bears, unlike koalas), they have a digestive system capable of digesting meat, which has also been observed in the wild. Around 1% of the panda’s diet is not-bamboo. In addition to eating other plants, pandas will sometimes hunt for pikas and other small rodents. Biologists believed that panda’s ancestors had similar eating habits, relying mostly on bamboo. A new study casts a lot of doubt on that idea. “It has been widely accepted that giant pandas have exclusively fed on bamboo for the last two million years,” says Fuwen Wei of Chinese Academy of Sciences. But, “our results showed the opposite,” he adds. It’s not possible to know exactly what ancient animals ate, but there are some good proxies. In particular, the composition of stable isotopes in animals’ hair or bones can reveal some clues about the foods they preferred. Wei and colleagues collected bone collagen isotopes from the remains of 12 ancient pandas from seven archaeological sites and compared them with samples from modern giant pandas. The next step now is to see when this change happened, and what drove it. In order to do this, they will have to analyze the remains of pandas in historical times, looking for clues regarding the timeline and the nature of this change.